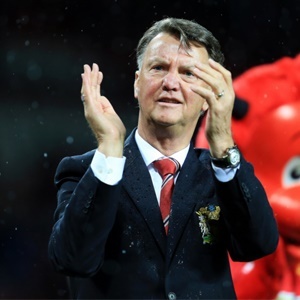 Cape Town - Louis van Gaal thinks winning the FA Cup at Manchester United while under intense media pressure is his biggest achievement. The Dutchman was brought into the club as successor to David Moyes and led the club to a fourth-place finish in his first season in charge before winning the FA Cup in his second. And he is still unhappy that the United contacted Mourinho while he was still at the club. "What I don't like is (Ed) Woodward contacting my successor, knowing in his mind he will replace me, and he keeps his mouth shut for six months," Van Gaal told the BBC. "I appreciate he hired a private plane to get me back to Portugal, but his arguments were not good enough."